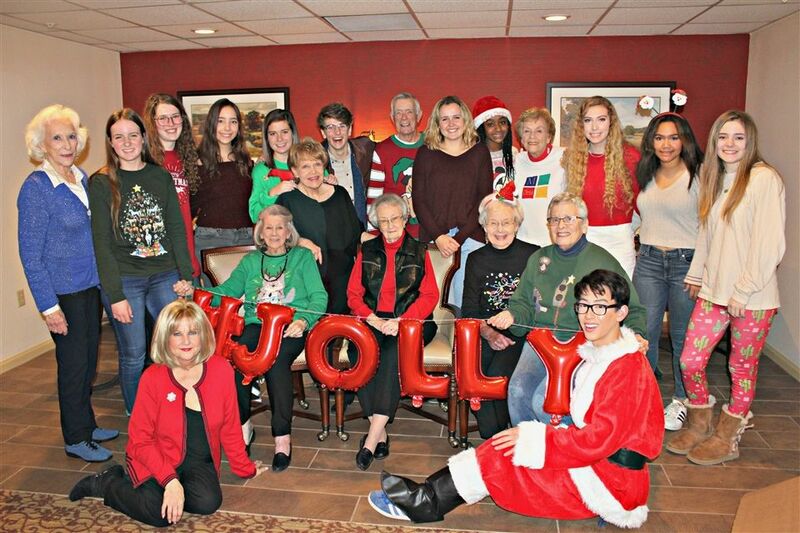 Founded in 2015 by seniors Marco Ren and Alina Wilson, the Heritage Hall Adopt-A-Grandparent Program with The Fountains at Canterbury retirement community has continually thrived. 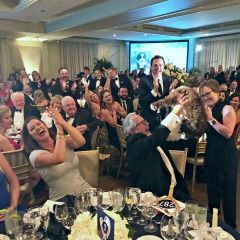 Much of the program’s prolonged success can be attributed to its positive impact on students and residents alike. With an overall mission of bridging the generational gap, participants seek to develop intergenerational relationships that promote mutual learning and understanding and generate respect for those of all ages. Additionally, the program helps to ease loneliness and social isolation in the senior population and provides a meaningful service opportunity for students. 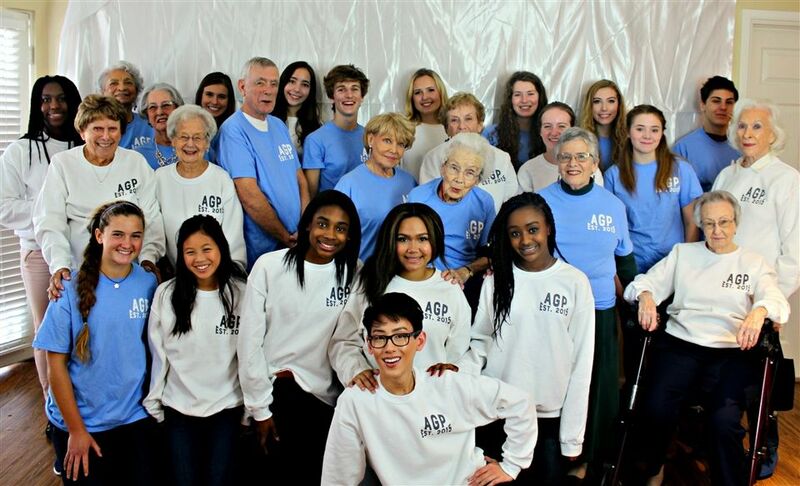 Each school year, students and their adopted grandparents are brought together by a number of program-sponsored activities. 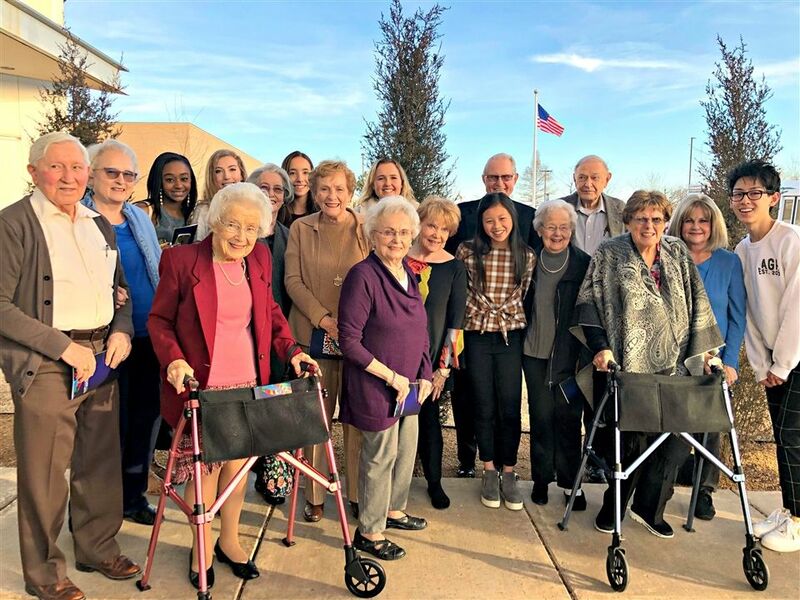 So far this year, students have treated their grandparents to a spa day, holiday celebrations, and a performance of the Heritage Hall Performing Arts production of Joseph and the Amazing Technicolor Dreamcoat. Students are also encouraged to spend time with their grandparents outside of these organized opportunities. For years, a concrete pathway has linked Heritage Hall and The Fountains at Canterbury. 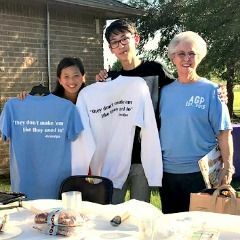 And while students in all divisions have frequently visited the community to entertain residents or volunteer, the Adopt-A-Grandparent program has forever deepened the connection. Though Ren and Wilson will graduate in May, the program will continue to expand under the direction of newly elected officers junior Mary Kate Magness, sophomores Tia Brown and Lilly Roberson, and freshman Chloe Brown. For more information about the Heritage Hall Adopt-A-Grandparent Program, visit the organization’s website at adoptagrandparentprogram.com.